I loved this story! Can’t find a fault in it! Funny, action packed and a general all-rounder! I have listened to it over and over again but still haven’t got bored. 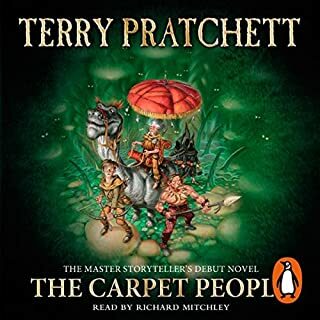 I preferred this even to Terry Pratchett’s Tiffany Aching Series!!! !